Before you take the life-changing decision of settling down in a new country, it’s worth researching the small things about your new home. 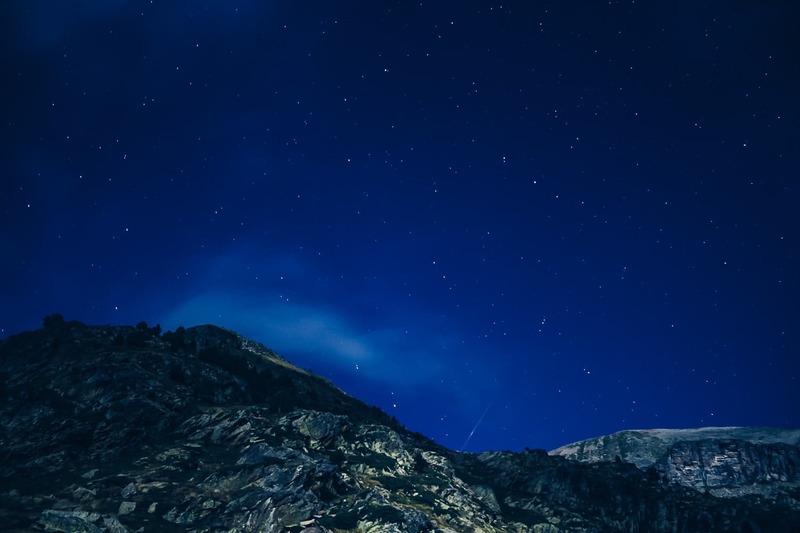 This will help you to have a clear understanding of what you need to do to make it happen, and the realities you’ll face in this new environment. 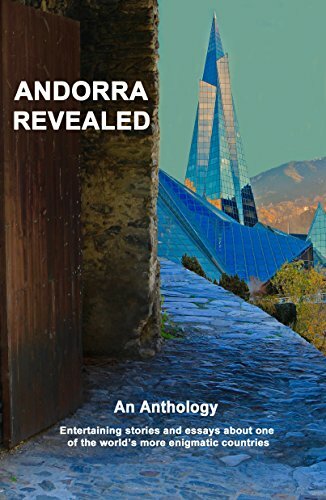 This article will serve as a detailed list of Andorra expat resources; everything from residency to restaurants, so you can prepare to live to your fullest in this beautiful country. 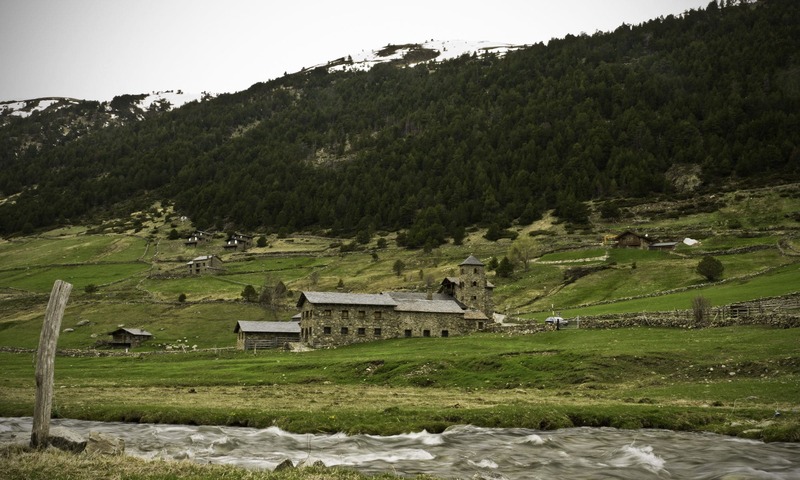 Andorra might be a small country, but in its 468km² there’s plenty of variety for every taste. 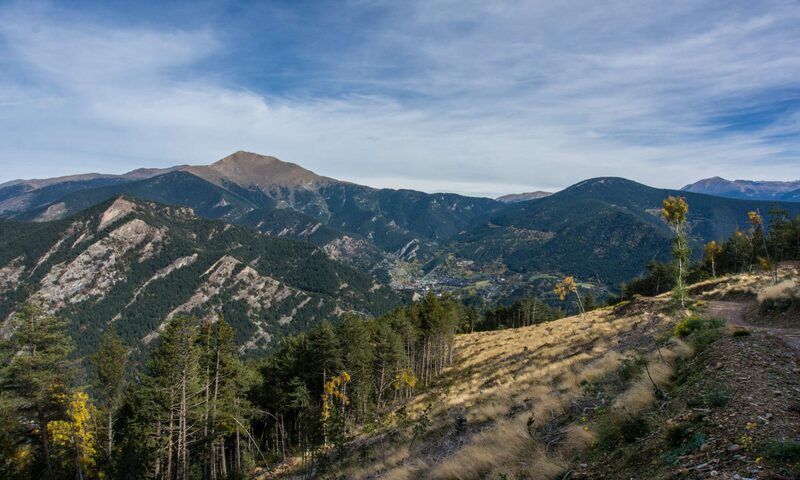 From the busy city of Andorra la Vella to the idyllic countryside of Ordino, you’ll find that sweet spot to call home in our beautiful country. But if you haven’t had enough time to explore every possible option, how are you going to find that wonderful place? 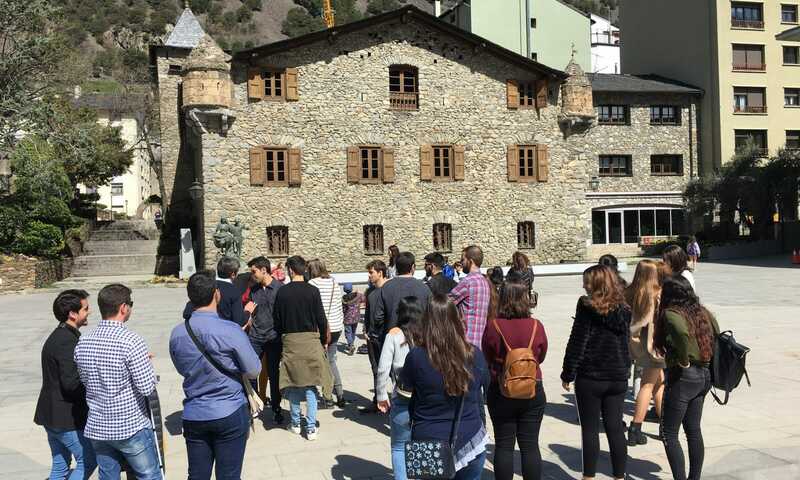 Luckily for you, we have compiled a thorough review of every comu, showing you the ins and outs of the regions and why you should consider them as your best place to live in Andorra. There’s a vast difference between residing in a country and truly being part of it. Once you’re a citizen, you won’t need to renew residence permits or abide by residency rules such as staying for set periods of time within the borders for fear of losing it. Moreover, you’ll also gain rights in the country like voting and applying for administrative or political positions. 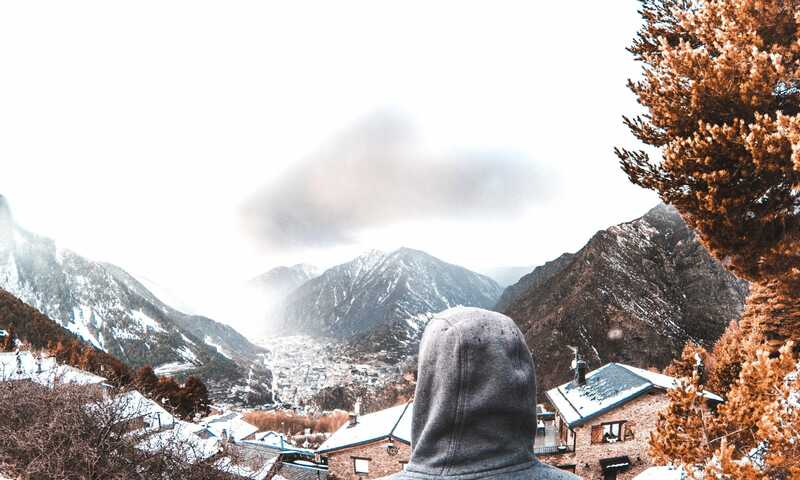 In this article we’ll run you though the challenges of citizenship by investment in Andorra, and how you can go about becoming a citizen here. 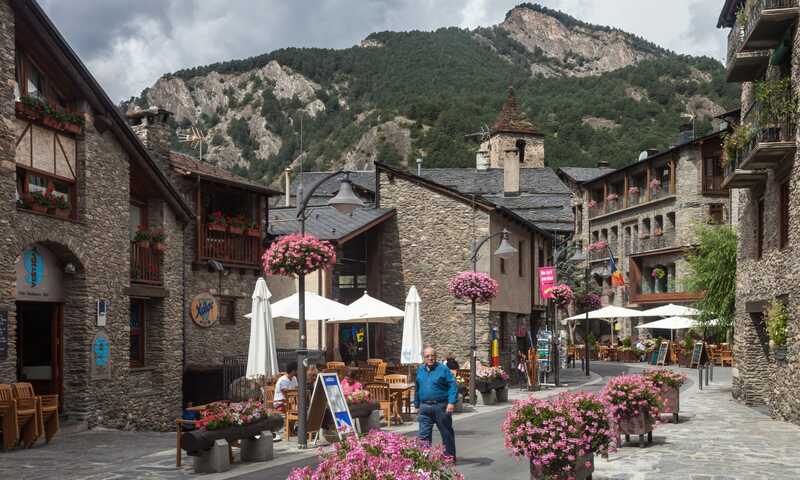 Due to the high amount of foreigners applying for permits to live in Andorra in recent years, Andorra’s residency rules have been tightened by the government. These are rules you must follow to acquire and maintain your residency. 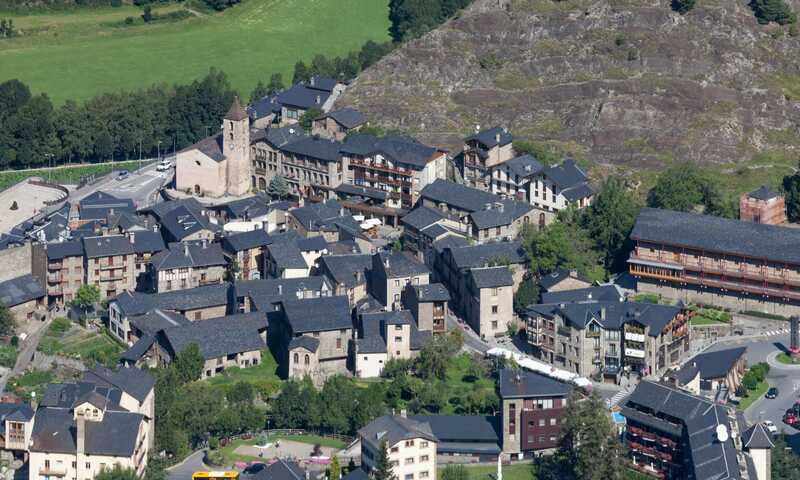 They are in place to ensure that Andorra only attracts the most productive and serious candidates. 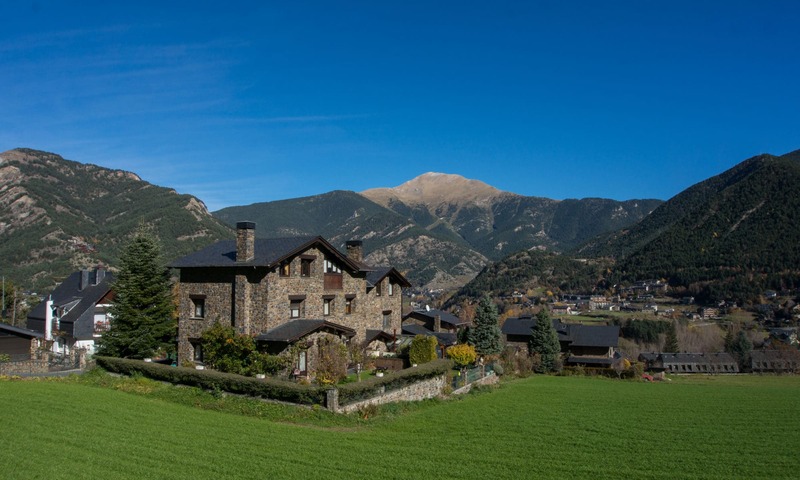 During your application and stay, Andorra’s residency rules entail proof of income, insurance, background checks, and more. The type of residency you apply for and obtain also changes the requirements you must meet, too. In this article we’ll cover the headline requirements you need to meet. 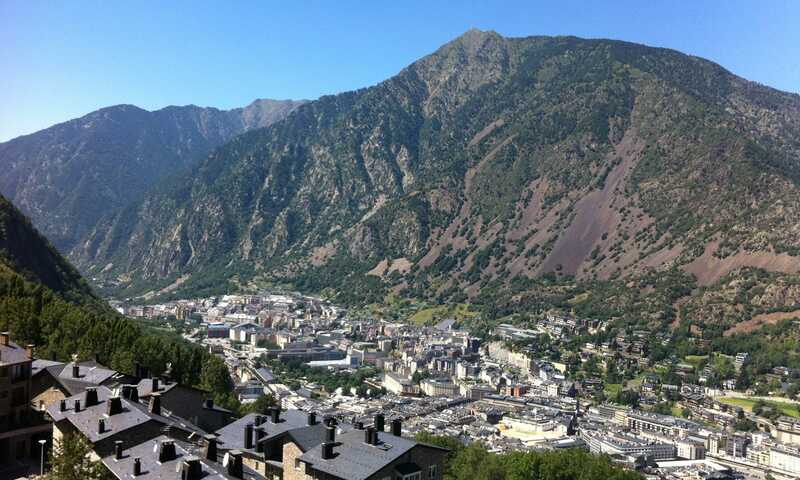 Andorra’s passive residency program offers visas to individuals that wish to become a resident of the country, while performing most of their economic activities outside of it. 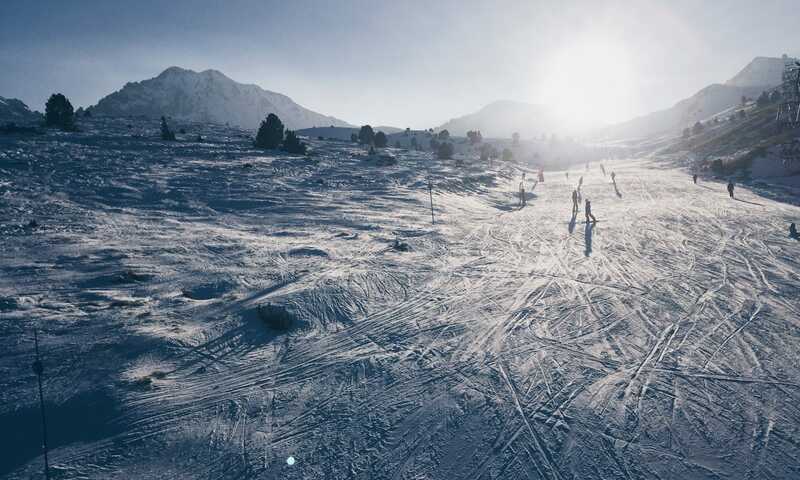 Residency in Andorra allows individuals to legally minimise their tax while maintaining an enviably high standard of living. 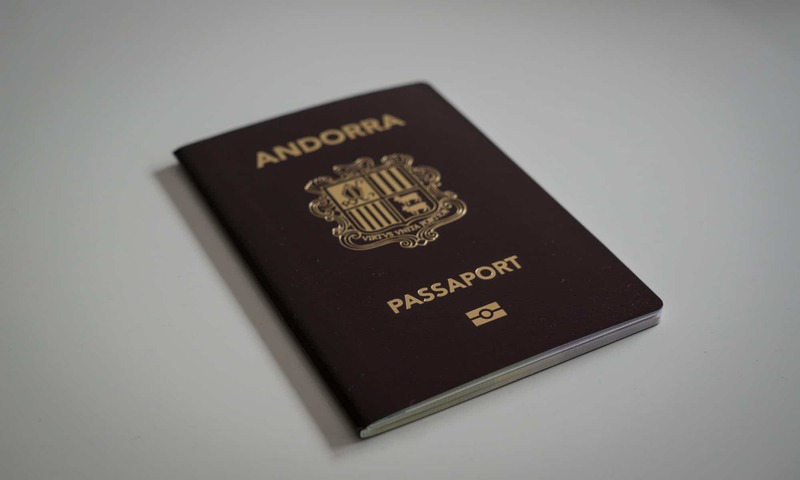 Initially, passive residence permits are given for 2 years. This is then renewed for another 2 years, then 3 years, then 10 years. After 20 years, you can apply for citizenship. Applicants must complete a criminal background check, while also providing proof of income and private health insurance. 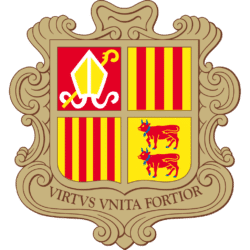 Income must be at least 300% the average Andorran annual minimum salary of €12,209.64, so you will need to show €36,628.92 in income each year. If applicants are bringing family, this same rule must be applied to each family member except at a rate of 100%. 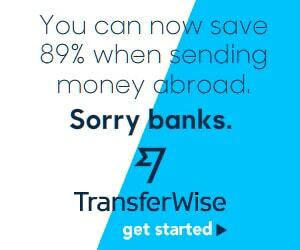 This means a 4 person family with 3 dependents would need to show an income of €73,259.84. Any successful relocation to a new country brings about the challenge of making new friends and getting “everyday information”. You need to find a network of people to connect with, ideally before you arrive, but most certainly after. While meeting people online and discussing the technicalities of day to day life used to mostly be done on forums, plenty of new alternatives have come about.